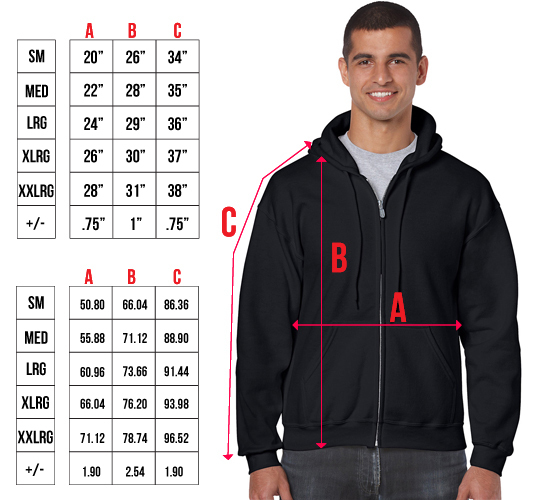 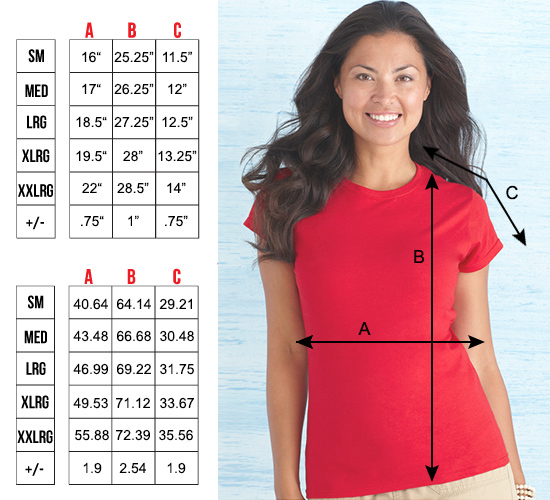 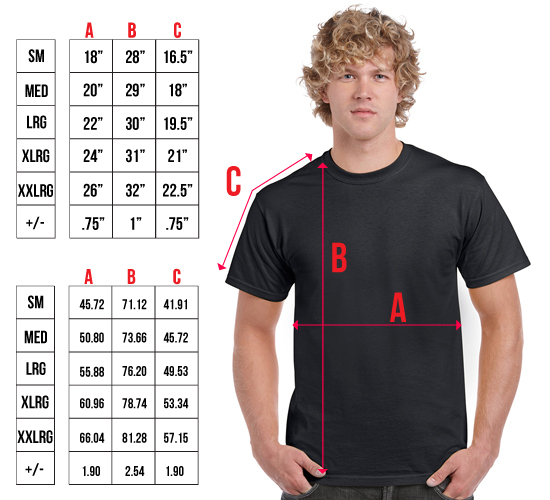 This chart is for reference only, we will not guarantee your garment will fit exactly the way you want it. 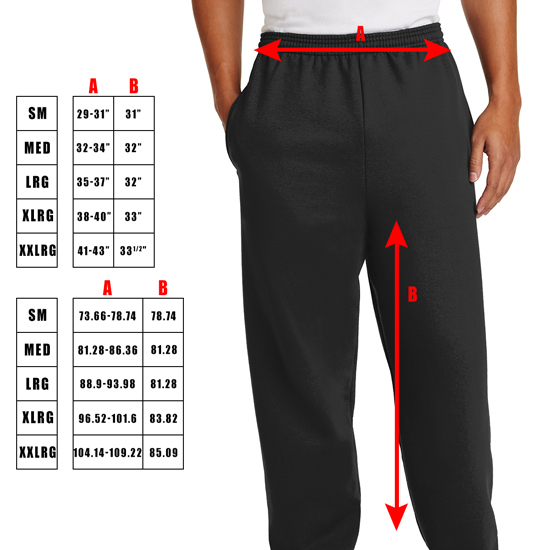 Our garments are retail sized and the same quality as most retail store garments. 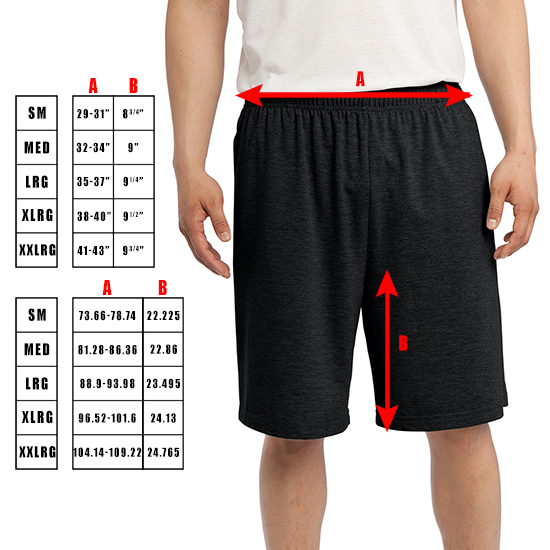 If you buy a certain size in the store, more then likely you will get the same size here.